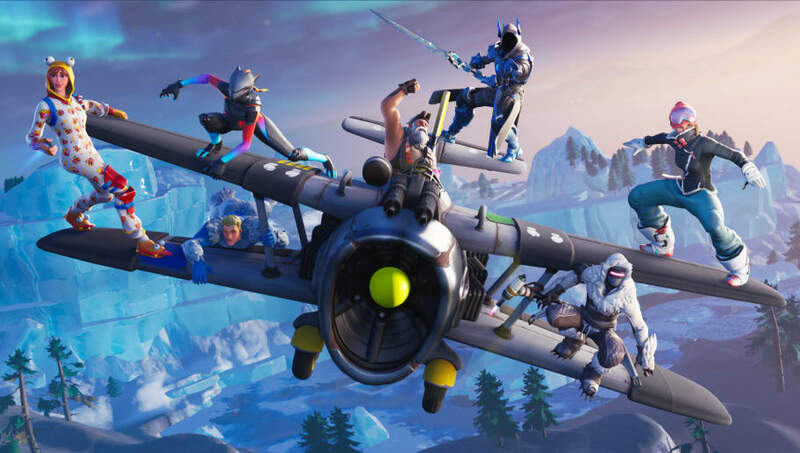 ​Fortnite stock effects are real, according to reports, and are hurting video game publishers and developers like EA. The success of Fortnite and the battle royale genre is hurting other video game developers, according to a report from MarketWatch. EA is reportedly facing its worst decline in more than a decade. ​Both EA and Take-Two, which owns Rockstar Games and 2K, projected worse financial performance in Q1 than previously expected. "Our launch of Battlefield 5 didn’t resonate as strongly as we would have liked it to with players, and we were never truly able to catch up," EA Chief Executive Andrew Wilson said. "And as our competitors continued to build momentum, whether that was Fortnite or Red Dead Redemption 2 or Call of Duty, we continued to stall from where we needed to be." Take-Two explained despite Fortnite's success, it continued to have "stellar results." It recently released Red Dead Redemption 2, which was praised and ​won several awards. It's impossible to determine just how much Fortnite solely affected the numbers of other game publishers, but for many other publishers to have declining numbers while Fortnite has been a giant for about a year, there are interesting takeaways to be made.